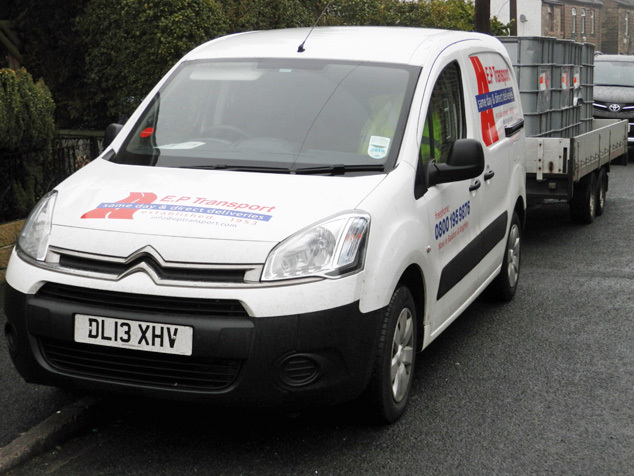 EP Transport is a Yorkshire based Transport Company which has been trading for over 63 Years! We have a wealth of experience in transporting a huge variety of goods, from envelopes, packages, large boxes, sensitive legal documents and even machinery. We’ll pick up what you want, where you want, and take it anywhere in the UK! We offer express courier services, with a van and driver dedicated to each delivery; as we know your consignment means a lot, and needs to be there on time. Our drivers are very proud of our outstanding reputation, and are always willing to go the extra mile for our customers. With our own fleet and transport partners, we cover anywhere in the UK and now also Europe. 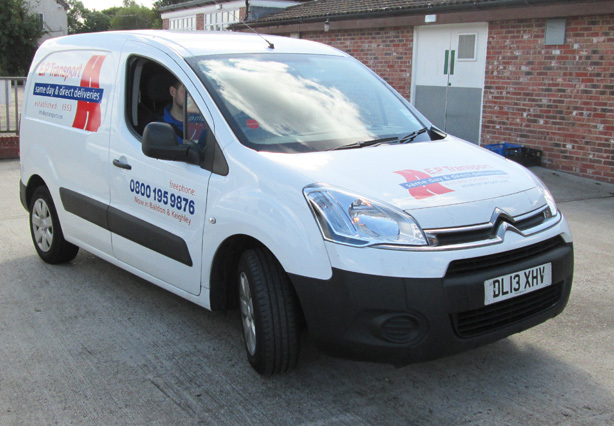 When you need an urgent courier we will respond with a vehicle and service best suited to meet your specific needs. We take pride in offering a commitment to our customers of providing the highest level of service for your time sensitive delivery requirements. 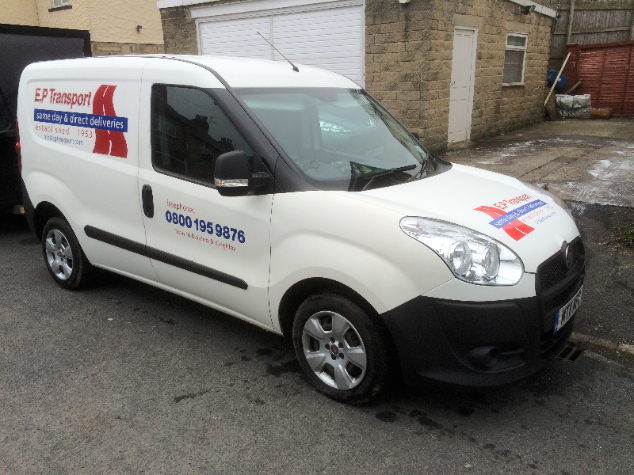 All of our vehicles are fully insured so you can feel safe leaving your goods in our hands. For more information about our insurance please don’t hesitate to call us. With over 63 years of experience in delivering reliable courier services all over the UK you can trust EP to be there for you. Ep transport has now established working partnerships with other companies to expand the range of services that we are able to offer. We are also able to access larger haulage vehicles for those really big jobs!